@papershipapp and @zotero. What a power combination. Thank you technology gods! 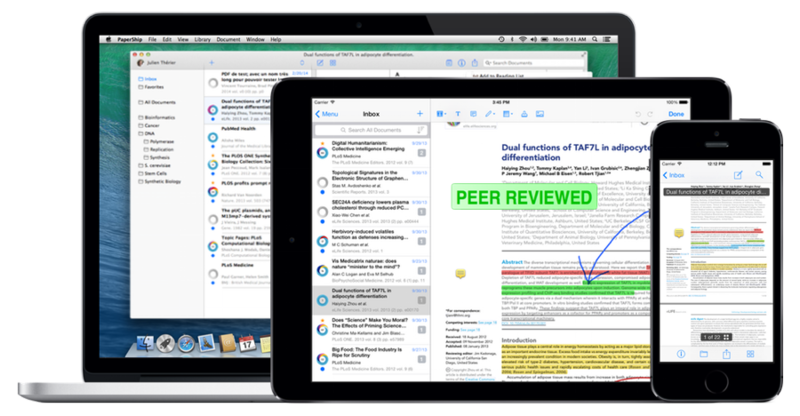 How did I get through an entire #phd without @papershipapp for #ipad? Best #research tool ever. PaperShip comes with PDF annotation tools to help you emphasize interesting results. 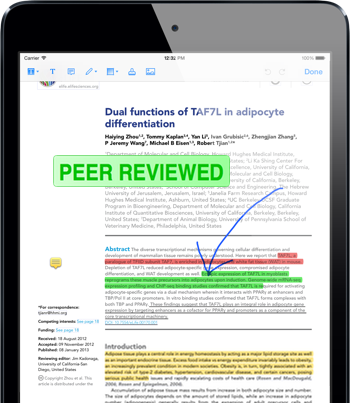 In addition to text highlighting, we provide notes and drawing features which go far beyond most of the reference managers (available through in-app purchase on iPad and iPhone). And as our tools are compliant with the PDF standard, your annotations will always be available in other readers. PaperShip keeps your articles organized and synchronized with your Mendeley or Zotero library. Add a paper to your favorites or move it to another folder by using an incredible pane and swipe navigation. Your papers will always be at your fingertips with the built-in search engine. You have found a new incredible article? 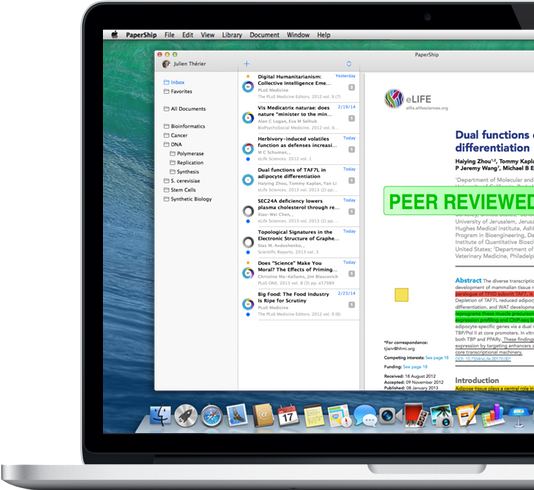 Just share it with colleagues by email or on social networks like Twitter and Facebook, and bring reference managers to the science 2.0 step. If you have a problem or a question, you can consult our FAQ, or contact support.